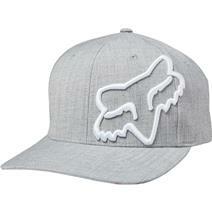 Fox Head Clouded Flexfit Men's Hat available for sale online & in-store at Source For Sports. 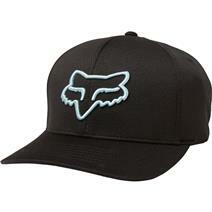 Fox Head Epicycle Flexfit Men's Hat available for sale online & in-store at Source For Sports. 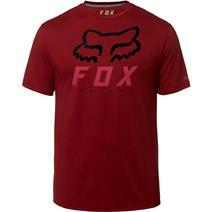 Fox Head Heritage Forger Tech Men's T-Shirt available for sale online & in-store at Source For Sports. 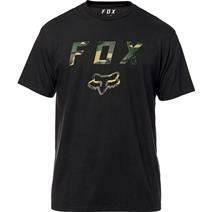 Fox Head Cyanide Squad Men's Short Sleeve Shirt available for sale at your local Source For Sports store. 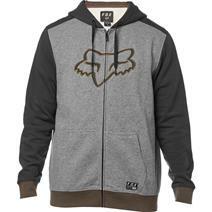 Fox Head Destrakt Men's Zipped Sweater available for sale at your local Source For Sports store. 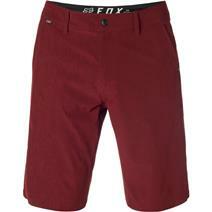 Fox Head Essex Tech Stretch Men's Shorts available for sale online & in-store at Source For Sports. 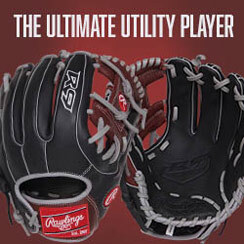 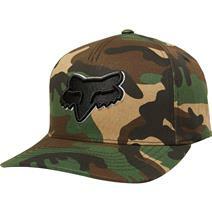 Fox Head Flex 45 Flexfit Men's Hat available for sale online & in-store at Source For Sports. 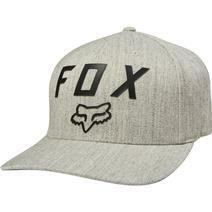 Fox Head Lithotype Flexfit Men's Hat available for sale online & in-store at Source For Sports. 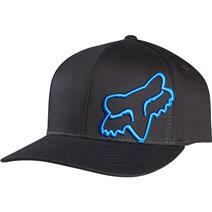 Fox Head Number 2 Flexfit Men's Hat available for sale online & in-store at Source For Sports. 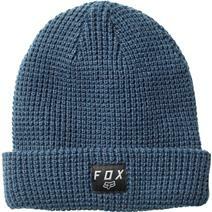 Fox Head Reformed Men's Beanie available for sale at your local Source For Sports store. Fox Head Responded Women's Short Sleeve Shirt available for sale at your local Source For Sports store. Fox Head Slambozo Men's CarGo Shorts available for sale online & in-store at Source For Sports.